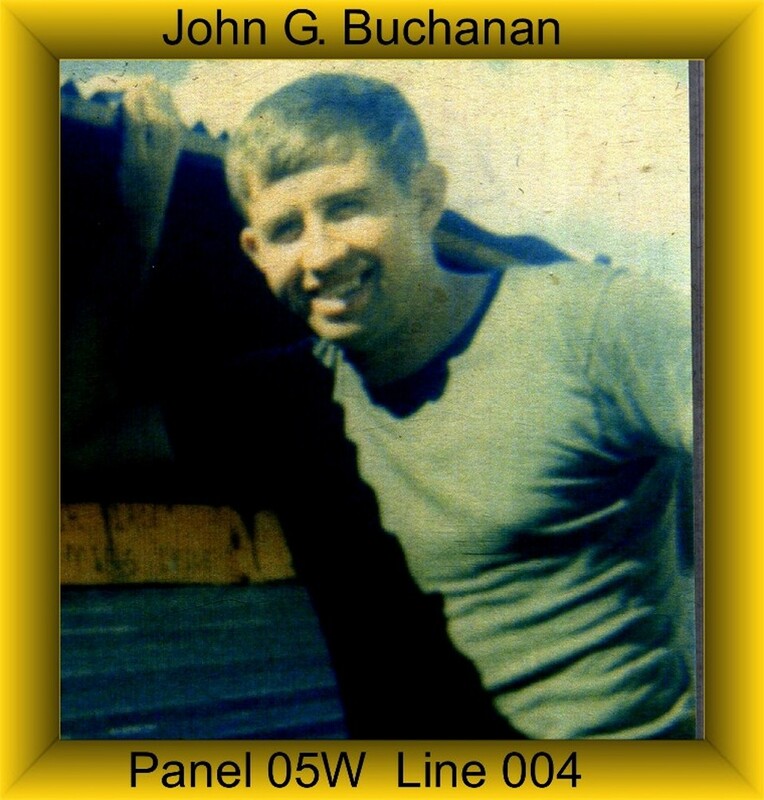 John was assigned to Charlie Troop on September 29, 1970 and was Killed in Action on December 24, 1970. John was a Pilot of an OH-6A Light Observation Helicopter. John was awarded the National Defense Service Medal, Vietnam Campaign Medal, Vietnam Service Medal and a set of Army Aviator Wings. The following was taken from the Vietnam Helicopter Pilot Association’s website www.vhpa.org which gives credit for this incident report to www.flyarmy.com. Also on this flight was John Buchanan and SP/4 G. Cameron Door Gunner. My father in law was in the same unit and crashed the same day. M y father in law was the only survivor I believe. I would assume that my father in law was on that helicopter with John.